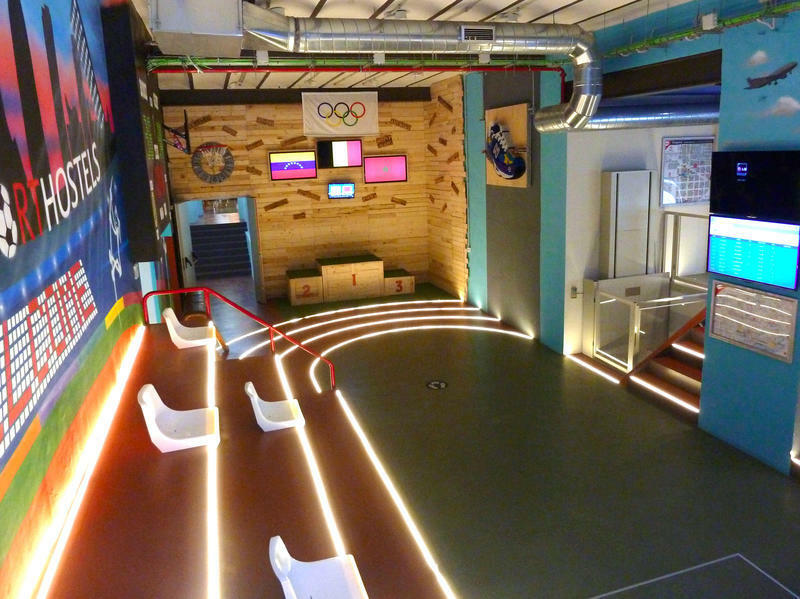 Barcelona Hostel Sport S.L is a new and modern themed and focused on the world of sports with an adjacent sports that allows to combine tourism with sport hostel. It's located in the heart of Barcelona in a privileged location between the modern Eixample and Gràcia fun with offering private and shared rooms . The reception is open 24 hours, every bed has a trunk of free storage for luggage and free Wi -Fi. 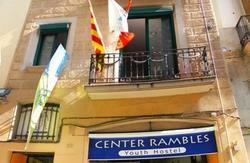 The hostel is a 5 minute walk from Diagonal stations and Verdaguer metro, 300 meters from Gaudi 's La Pedrera and adjacent to the Gràcia neighborhood with lots of shops and bars around. All rooms have air conditioning , heating, individual power outlets and reading lamps on each bed . Also, the rooms have spacious showers, toilet, sink and mirror. Bed linen is included and towels can be purchased or rented from reception . In the dormitories only accommodates people over 18 years. Breakfast is served in the mornings as a separate supplement for people who want it. 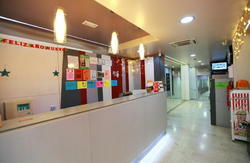 Bcnsporthostels has large rooms with ambient commonly used sports grounds . Barcelona Airport is located in the town of El Prat de Llobregat , 12 km from the city with excellent transport links to central Barcelona. There is a regular train service between the airport and the city center of Barcelona, ​​every 20 minutes. 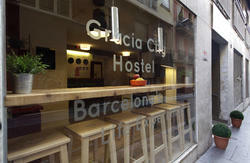 The Paseo de Gracia station is just 200 meters from the hostel (more on www.renfe.es ) . The Aerobus connects the airport to Plaza Catalunya from 06 am to 1:00 a.m.
From Plaza Catalunya in about 10-15 minutes walk to the hostel comes along Paseo de Gracia or you can take the L3 metro line from station to station Catalunya Diagonal , Paseo de Gracia. Sants train station is the main city , where national and international trains arrive . You can also get in the AVE ( high speed train ) connecting Barcelona with Madrid, Lleida , Tarragona and the Zaragoza. Barcelona has other stations , but all trains stop at Sants station . From Sants station , you can take metro line L3 to Diagonal station - Paseo de Gracia. A five minute walk from Diagonal and Verdaguer station where you can catch the lines L3, L4 L5 i that connect you to anywhere in the city. Enclave downtown to catch different metropolitan lines.